Local 1-owner, no accident, belonged to a friend. 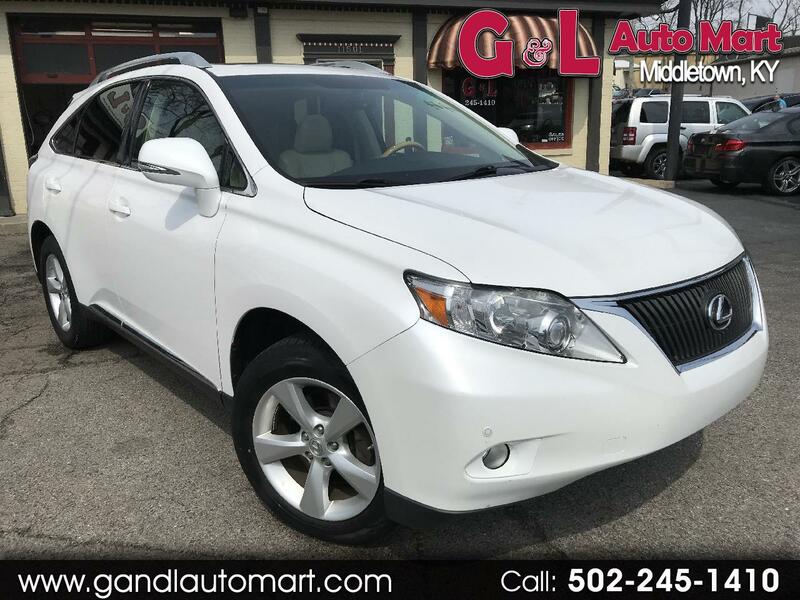 All available options, heated and cooled leather, sunroof, navigation, bluetooth. Serviced upon arrival and new tires. Call today!